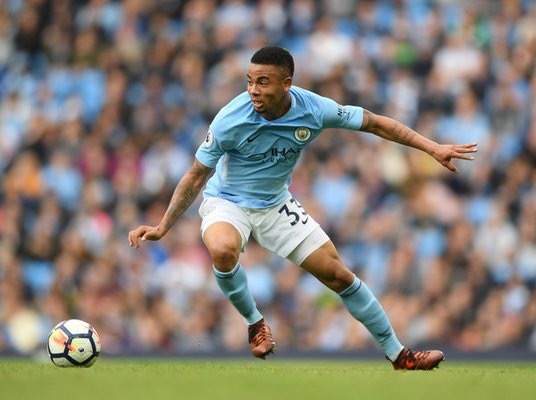 The gameweek 9 deadline is fast approaching and the community is providing Fantasy Premier League managers with plenty of tips and transfer hints. 1. FPL Bet provides the captain tips and a reminder of the early deadline. 2. Fantasy Football First mull over a City triple up. 3. FPL Connect evaluate the investment in our forward lines. 4. Fantasy Football Pundits share their site team and transfers. 5. World No.2 Manager, Matthew Barrick, previews the week ahead. 6. Fantasy Football Fix analyse the top 5 players. Davies replacement? We got you! 7. FPL School provides tips for those chasing. 8. The 12th Man times identify a differential. 9. Draft Fantasy share their predictions. Don’t forget to check out the early preview and the form v fixture charts. Next Gameweek 9: The Podcasts and more!